Jaeson is very easy to work with. He responded to communications promptly and clearly. The process for pickup and dropping off the car is super easy. The car is a Honda so it is basically flawless and a pleasure to drive. It is very new and immaculately clean. We fit 6 adults in the minivan very easily. I will definitely rent from Jaeson again. 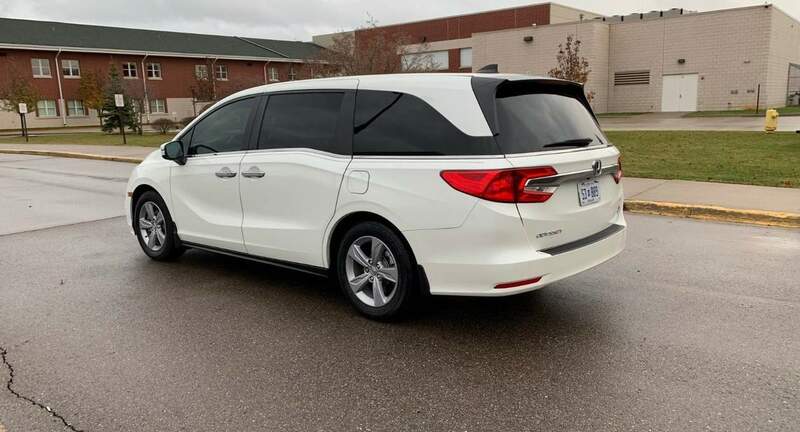 Jaeson’s Honda Odyssey is brand new and in great shape. Pick up and drop off can be completed without Jaeson on site which is very cool. He can lock and unlock the vehicle remotely.